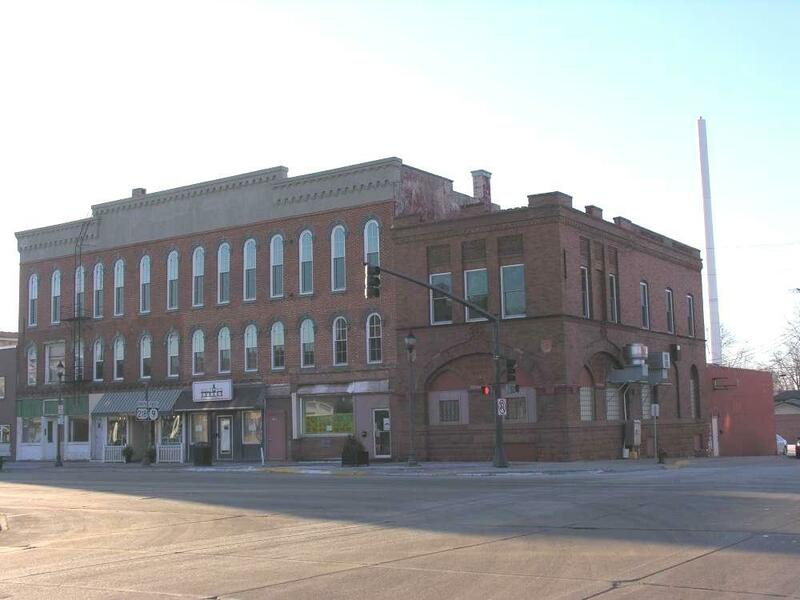 Highest profile commercial property in Osage which has just had a complete new facade under the State of Iowa Facade Program. 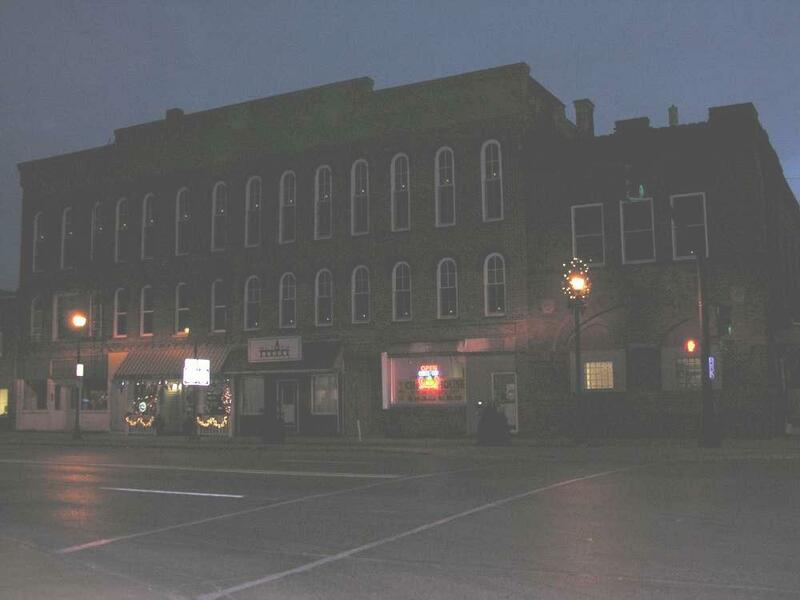 Main-floor has one restaurant tenant with opportunity for additional tenants. 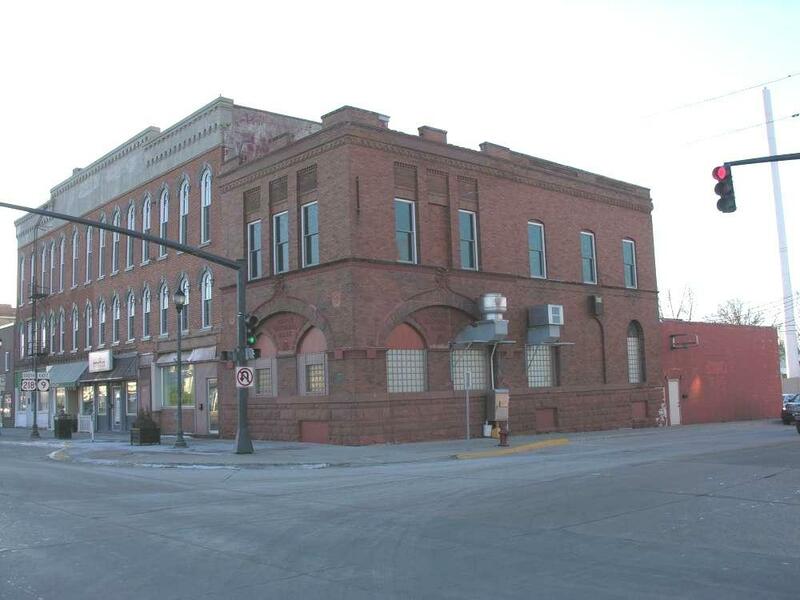 Upper two floors, served by a three-stop elevator had been residential apartments and the space is very conducive to reconstructing them into same with new available incentive funds which could total $240,000 or more plus any state-program funds plus City of Osage abatement and/or TIF funding! Ample public parking in front, on the side, in back, and a complete City-owned public parking lot directly adjacent across the alley. Contact Broker for details and to arrange a private tour to explore all of the options and opportunities this property provides.